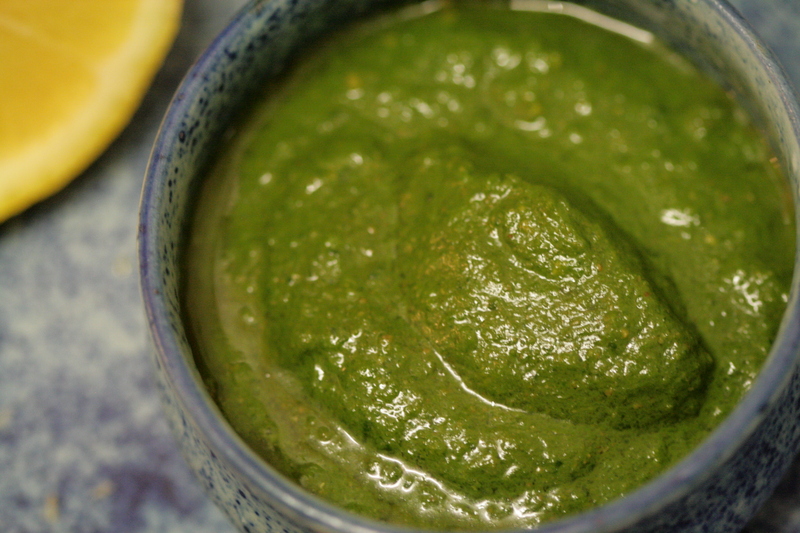 Coriander and mint blend really well in this fresh and cooling chutney. 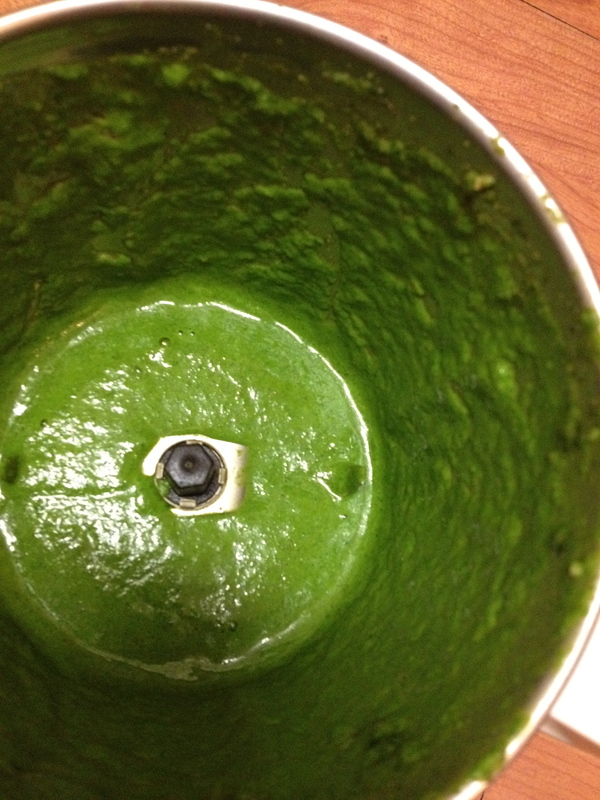 You can use it as a dip for fritters and samosas or even as a spread for sandwiches. I normally keep a jar in the freezer to bring out when the cravings strike. It always brings back memories of fun birthday parties with stacks of chutney sandwiches. 1. Roughly chop the chilli, mint and coriander. 2. Whizz them in a blender with the cumin seeds and 2-3 tablespoons of water for 2-3 minutes or until you have a smooth paste that is silky to touch. 2. Add salt and the lemon juice as per your taste. Add sugar to adjust the acidity level. 3. Serve fresh or preserve in an airtight jar in the freezer. This keeps well in the freezer for a few weeks. If you store the jar in the fridge use within 3-4 days. Would you like to Make you Own spice mixes and chutneys? Click the link look up some more suggestions. This entry was posted in Accompaniments, Make Your Own and tagged coriander and mint chutney, Coriander and mint dip, coriander leaves, epicurious, make ahead dips, mint. Bookmark the permalink.